(Natural News) People suffering from insomnia after a stroke would do well to ditch their sleeping pills for acupuncture needles, according to experts. 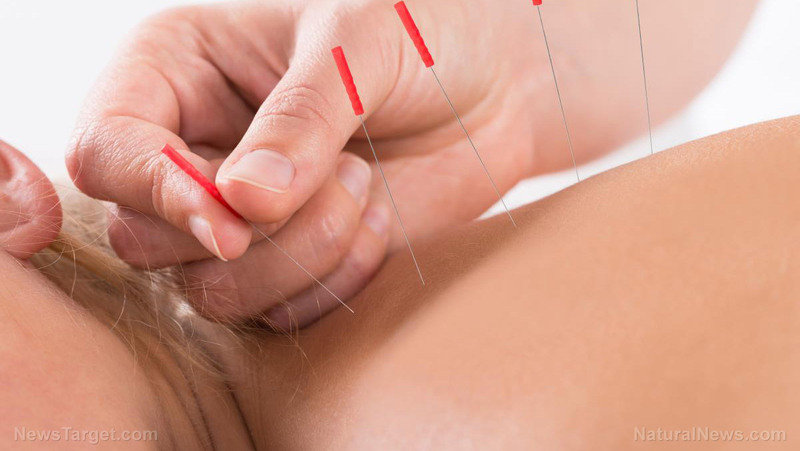 In a study, researchers from South Korea confirmed that stroke patients who suffer from insomnia can find relief from acupuncture, a traditional Chinese medicine. In fact, it’s even more effective than drug treatments….